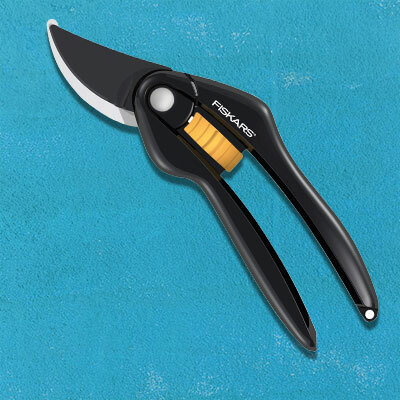 The Fiskars SingleStep™ Bypass Loppers have handles made from lightweight, durable polypropylene. 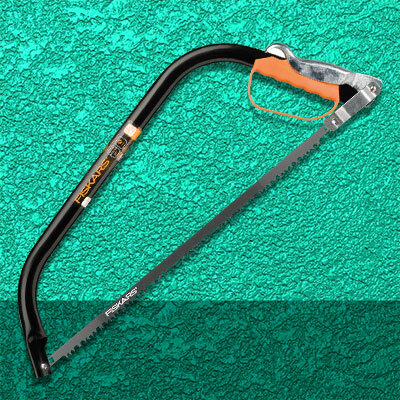 Features a hook head which helps to grip the branch and keep it in place when cutting tree branches. 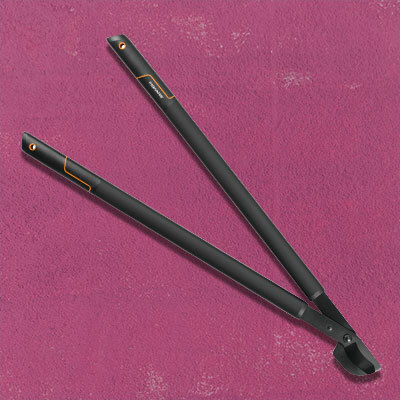 Hardened steel blades with a friction reducing coating ensure that the cut is clean and straightforward with reduced effort in the cut. A useful addition to anyone keen on keeping their bushes and trees in great shape. 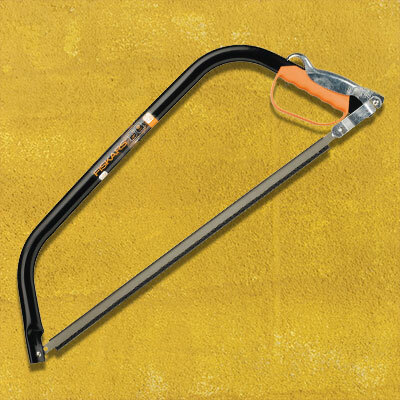 The Fiskars SingleStep™ Bypass Loppers Hook Head L38 designed for heavier branches.